The Wall Cottage at The Spice Route, Paarl. Welcome to The Wall Cottage! Beautiful decorated cakes and freshly baked goodies are made by Cake Queen, Susan Weyers. 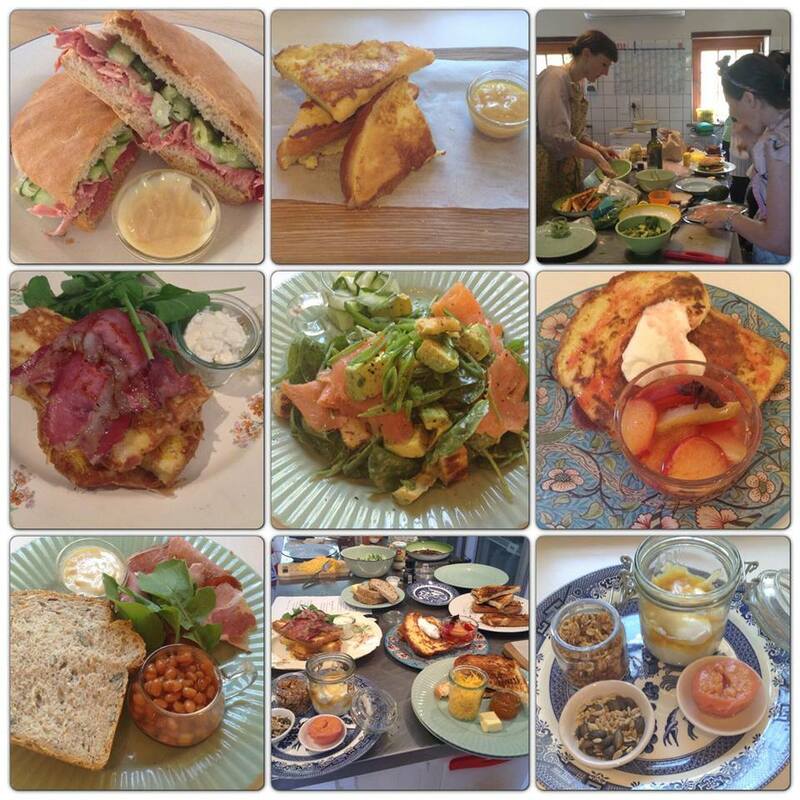 The photo above is a little teaser of the menu items you can expect at The Wall Cottage. Food prepared with the helpful hands of Sonja Edridge (food stylist) and Linda. Do yourself a favour and visit The Wall Cottage on your next trip to Paarl. I know, I will be popping in! 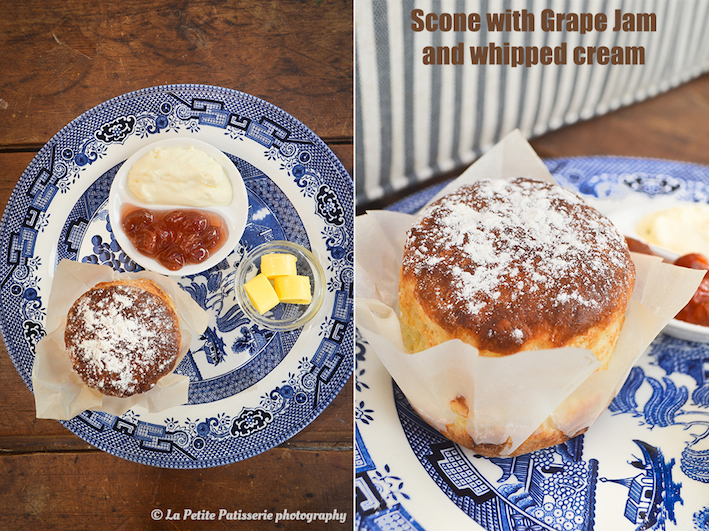 How delicious does the scone with grape jam look?